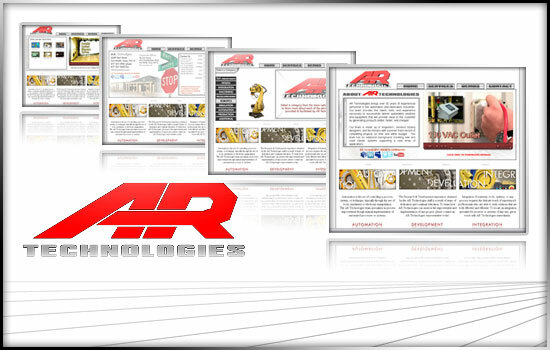 AR Technologies brings over 30 years of experienced personnel in the automation and fabrication industries. Their team provides the talent, skills, and experience necessary to successfully deliver automated solutions and equipment that will provide value to the customer by generating products better, faster, and cheaper. The AR Technologies team is made up of engineers, advance tooling designers, and technicians with a proven track record of completing projects on time and within budget. The team has an extensive background installing new and used robotic systems supporting a vast array of applications. AR Technologies provides services for any industry from automotive to aerospace, medical to manufacturing, you name it and we will provide an integrated solution. Your drawing, concept, or construction idea will become reality and be delivered based on your specification’s and needs. More Videos of AR Technologies are available on Melcro’s YouTube Channel – http://youtube.com/melcro/.